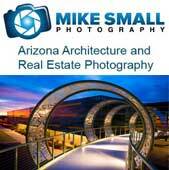 My photography tends to go in one of two directions, urban/architecture or nature/landscape. As a result most of the Phoenix photography spots I write about fall into one of those two categories or a blend of the two. 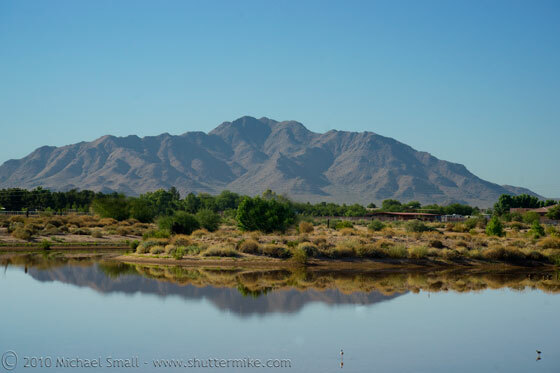 One spot that I have written about and photographed often in the nature category is the Gilbert Riparian Preserve. Always on the look out for new places to photograph in Phoenix and the Valley, I happened upon a similar spot not too far from the Preserve. The Chandler Veteran’s Oasis Park is located in the Southeast valley at Lindsey Road and Chandler Heights Road. The concept of the park is very similar to that of the Gilbert Riparian Preserve. They both serve first and foremost as water management facilities but they have also been designed to serve double duty as urban parks and environmental education centers. The Chandler Veteran’s Oasis Park has a main lake fed by a water fall similar to the one you will find in Gilbert. The lake is part of the Valley’s urban fishing program and you can usually find anglers trying their luck to pull the next big one out. A traditional park surrounds the lake with ramadas, picnic tables and a playground. But for the photographer, it is the trails that branch off from the main lake that are the true gem. 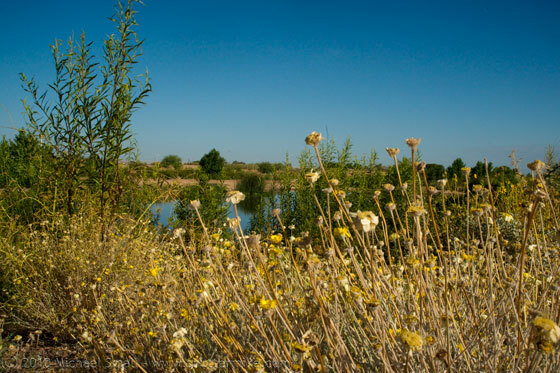 The 4 1/2 miles of trails lead off to several catch basins that serve as habitat to many of the same wildlife you will find at the Gilbert preserve. Although keep in mind, for wildlife photography, especially birds that may be migratory, you will have better luck at some times of year over others. June, when I first visited the park, is probably not the best to photograph the birds as many have already returned north. But until fall rolls around again and I can get a better idea of how many wildlife photo ops there are, there are still a variety of birds as well as other desert wildlife for photographing. I remember that mountain south of Chandler. It is unique to me.